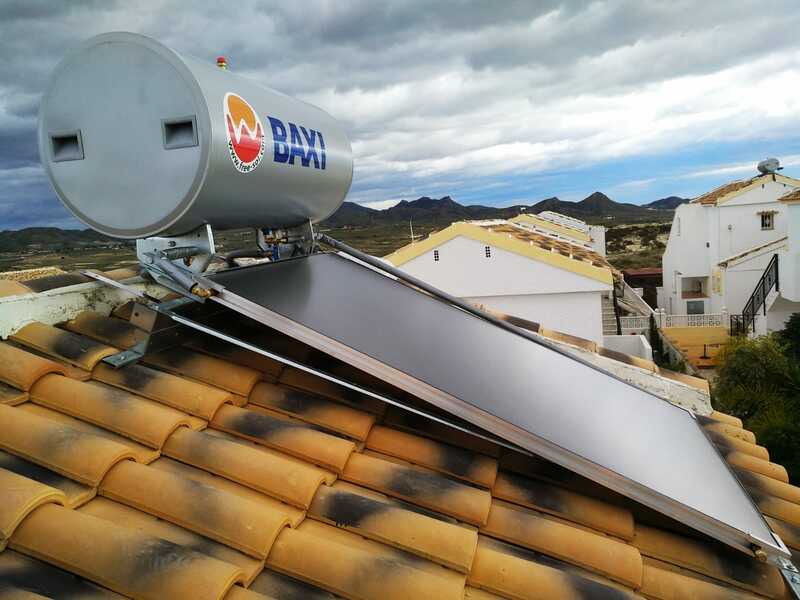 Solar water heaters also known as solar thermal heaters collect energy from the sun to heat water for your home. Choosing to heat your hot water with solar is an environmentally friendly way for you to reduce your energy costs and save money. 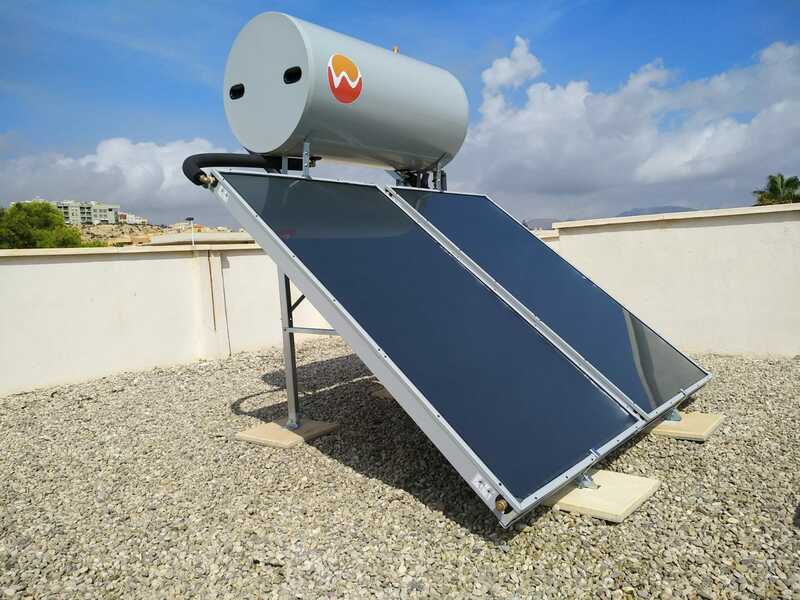 This system is economical and compact and ideal for areas with a favourable climate and high levels of solar radiation. 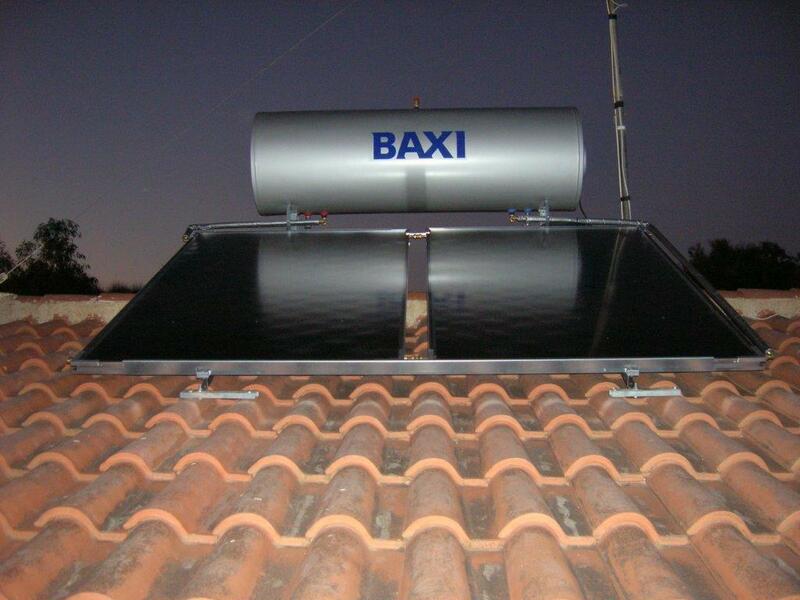 It can be installed on pitch roofs as well as flat roofs. The Thermosyphon system takes advantage of the natural circulation process as hot water rises and cold-water sinks. It is very simple and requires neither pump nor controller. There are a range of sizes available to meet the hot water requirements for any home. The heat pump water heater, or thermodynamic water heater operates on the same principle as the air source heat pump. 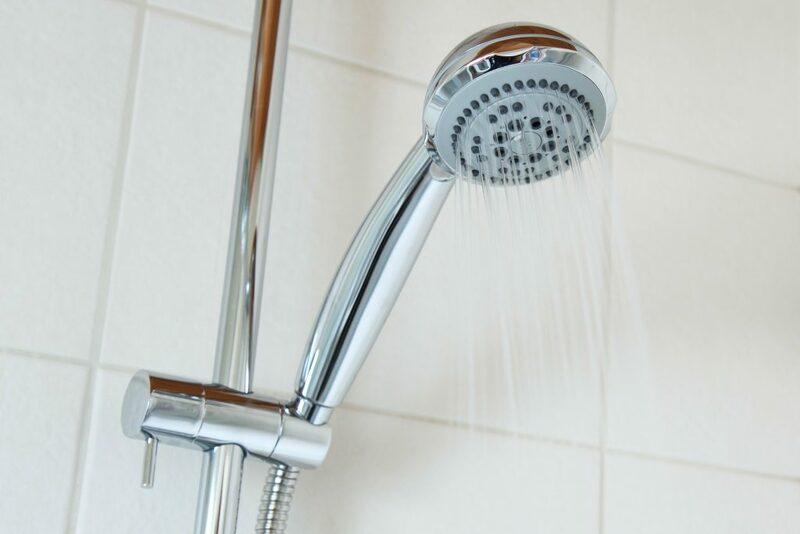 Energy is extracted from the ambient air and used to heat the domestic hot water in your home. By pulling heat from the surrounding air, the heaters are much more energy efficient than conventional electric water heaters. Available in a range of different sizes, the heat pump water heater works by transferring heat in the air outside of the unit to the water stored inside through a heat exchange system. 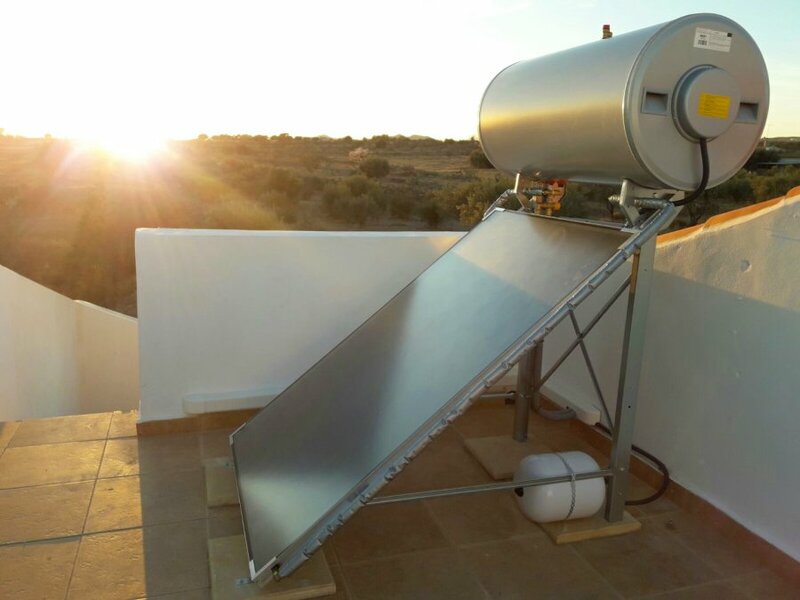 It produces between 3-5 times the amount of renewable energy than the electricity required to power the unit. 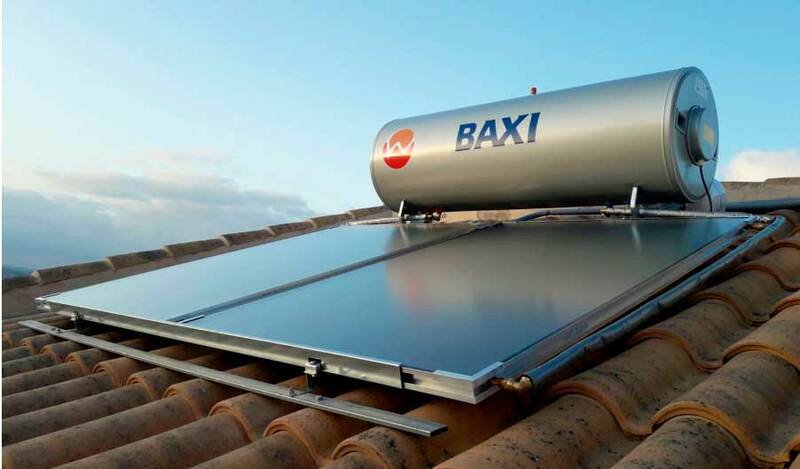 This makes it an environmentally friendly hot water option and an alternative to solar hot water to help reduce your heating bills.